This feature is a resource that can be used to identify journals that align with your manuscript content for a variety of atypical scenarios. Journals indexed on this site accept reports where data are either unfavorable, are in need of a rapid review, are in a case study or other special interest content, are in need of continuing medical education accreditation, are to be described for the purposes of reuse, or are from in silico experimentation. 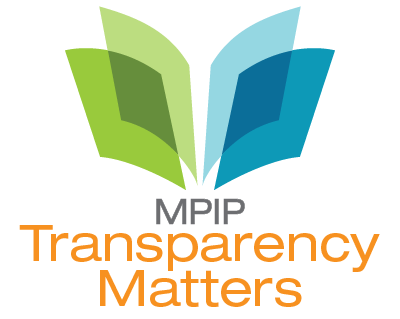 View articles on key topics relevant to transparency in the publication of industry-sponsored research.